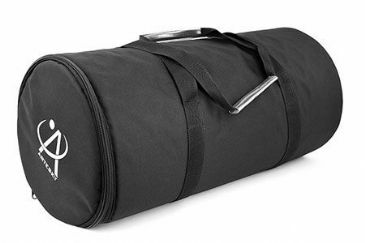 The new Skywatcher Star Adventurer is suitable for those looking for an introduction into astrophotography using DSLR cameras with wide-field and medium focal length lenses. This Pro pack replaces the previously named 'Astro photo bundle' and contains the same items. 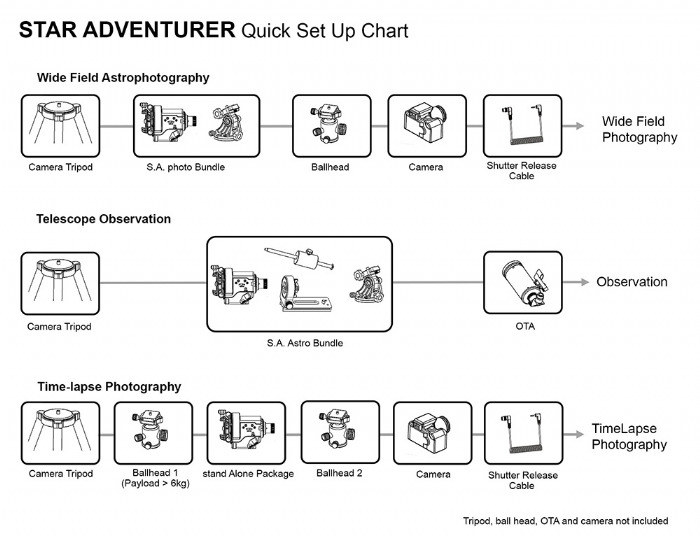 Star Adventurer Pro pack: includes the Star Adventurer Mount, Ball Head Adaptor, Illuminated Polar Scope, Dovetail L-Bracket, Equatorial Wedge and Counterweight Shaft with 1kg Counterweight. Sky-Watcher shutter release cables can be purchased separately for most popular camera models/brands.